At 2to3days we live and breathe the values we’re championing. We work closely with employers and recruiters using our network of connections to help unearth the right talent for the right roles. And we support our mothers, giving them the advice and confidence they need to throw their hats back in the ring. What’s more we benefit from a dynamic, flexible team who prove it’s a model that works. The 2to3days team is made up of employees, freelancers and consultants who all have one commonly held belief: that flexible working is a win-win-win situation for companies, mothers and family, not to mention society and the economy as a whole. 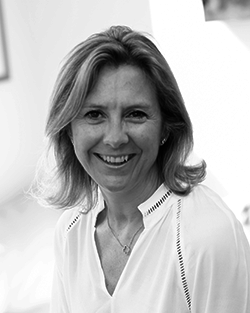 Chartered surveyor, entrepreneur, business coach and mother of two, Juliet is on a mission to change the face of recruitment by providing flexible opportunities for all. 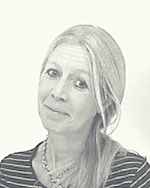 Having launched a successful global investment banking recruitment consultancy while raising two children and running a charity on the side, Bev is an expert at juggling. She is passionate about creating positive working environments, gaining a three-star accreditation for Best Company with Nicoll Curtin and coming second in The Sunday Times Top 100 Best Small Companies to work for. 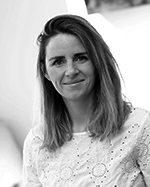 Louise started her career in accountancy before moving into financial recruitment. After 12 years in this traditional recruitment setting, she has joined the 2to3days team in order to have the opportunity to change the way companies access top talent. She is excited about helping forward-thinking businesses attract mothers, who are looking for flexible working opportunities that allow them to balance their careers and their family lives. After 13 years in the civil service, tackling everything from speech writing to policy making, Charlotte was handling the day to day operations of a team of 500 people. When her son was born in 2015 she trained as a Digital Mum to give her more flexibility and now she supports 2to3days with all things digital.